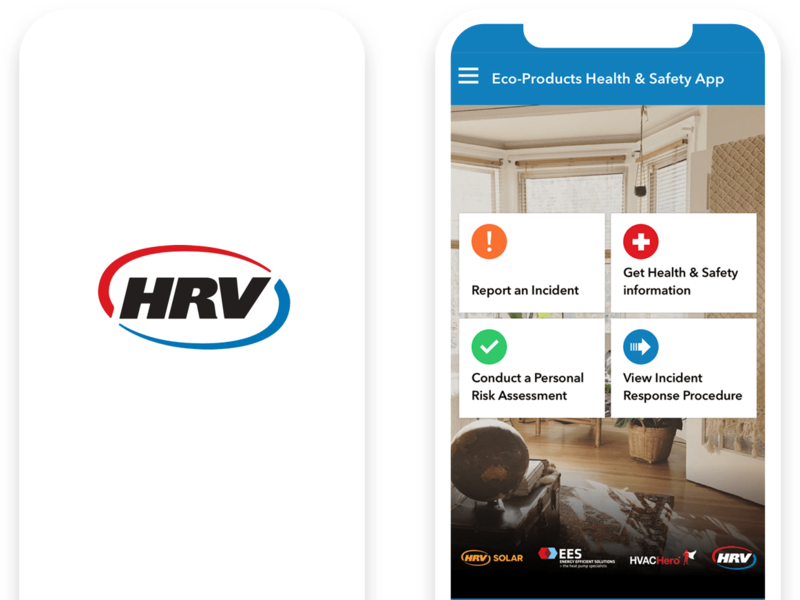 Eco-Products needed an app for all of their 4 branches of the business to view and conduct health and safety forms as well as get the latest information about procedures to follow. Appranet put together a tool for them to use that allows all of this. With dedicated workflow built into the forms, the submissions end up with the right people immediately without double-handling and chasing people to get their forms in. 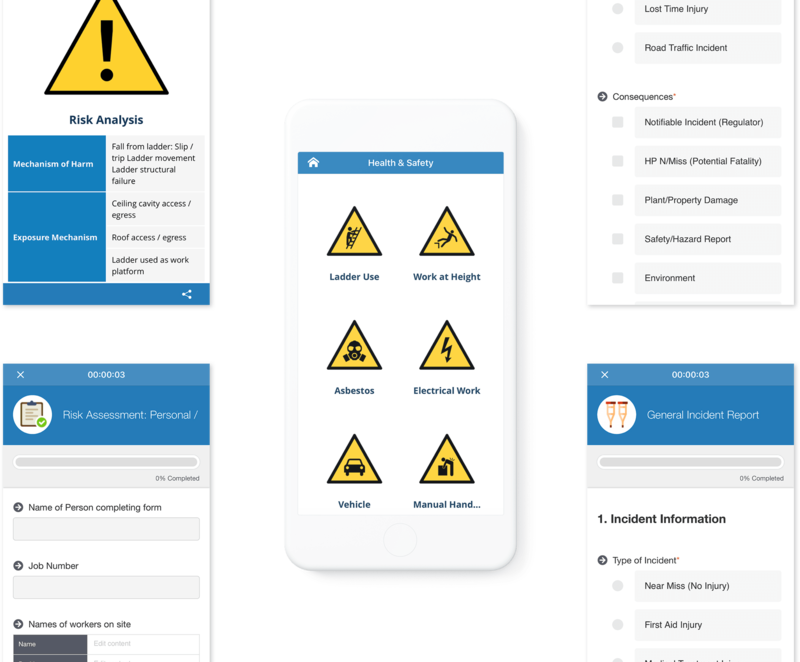 With the most up-to-date versions of the procedure documents hosted directly on the app, they can rest assured that all their employees are in the know all the time. All of the content is easily updatable through the user-friendly CMS. Updating the documents in one place to be automatically pushed through to the app for users to reference, upon saving.